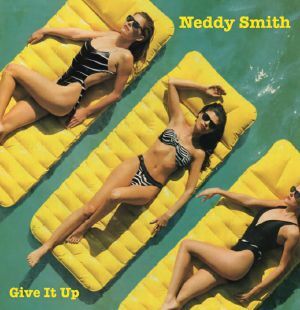 Neddy Smith seems to be just another one of those smooth operators consigned to early 80s history on the excellent Delirium label, but lucky for us Best Records are on hand to dig him out and bring "Give It Up" to a whole new crowd. 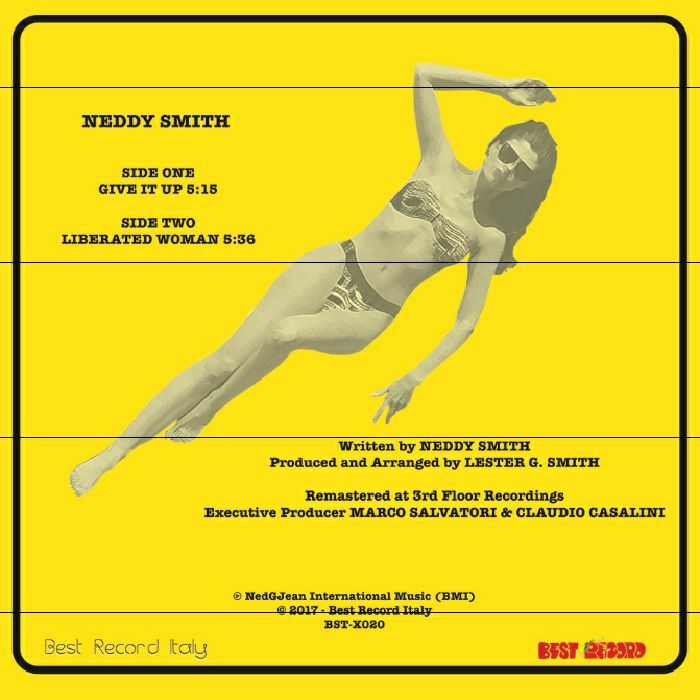 This is crisp, laid back boogie of the highest caliber, with the title track in particular nailing everything we love about this inimitable era of funk. There's more than whiff of Luther Vandross about the opening strains of "Give It Up", but "Liberated Woman" strikes out on its own with a more ballad-like tone but no dip in the all-important get down.